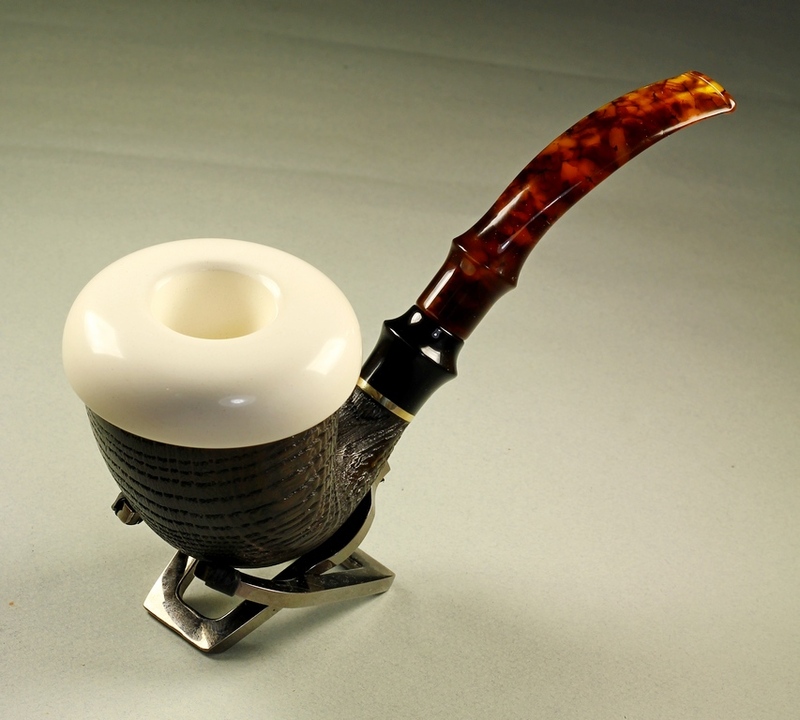 Calabash with ceramic cap, XXXL size, sandblast body finish. 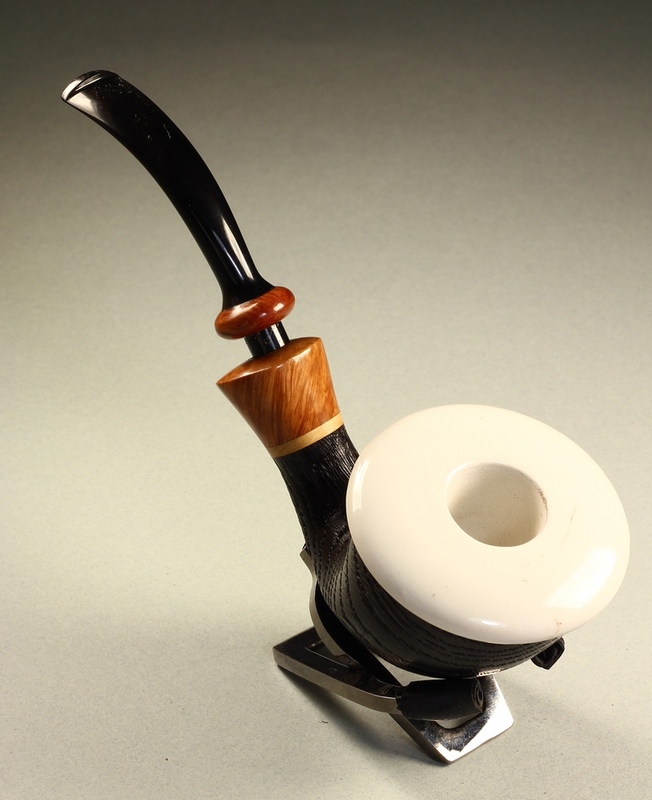 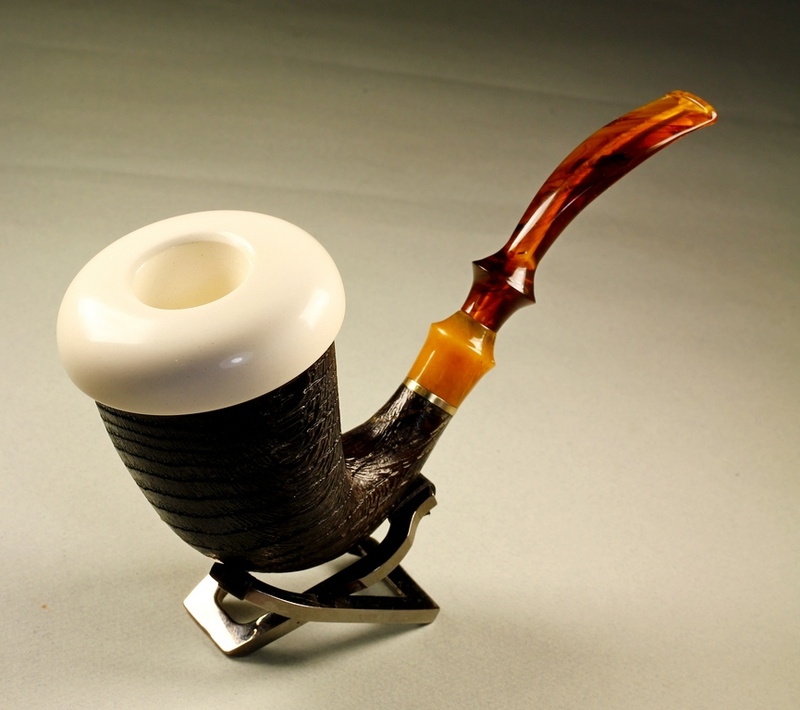 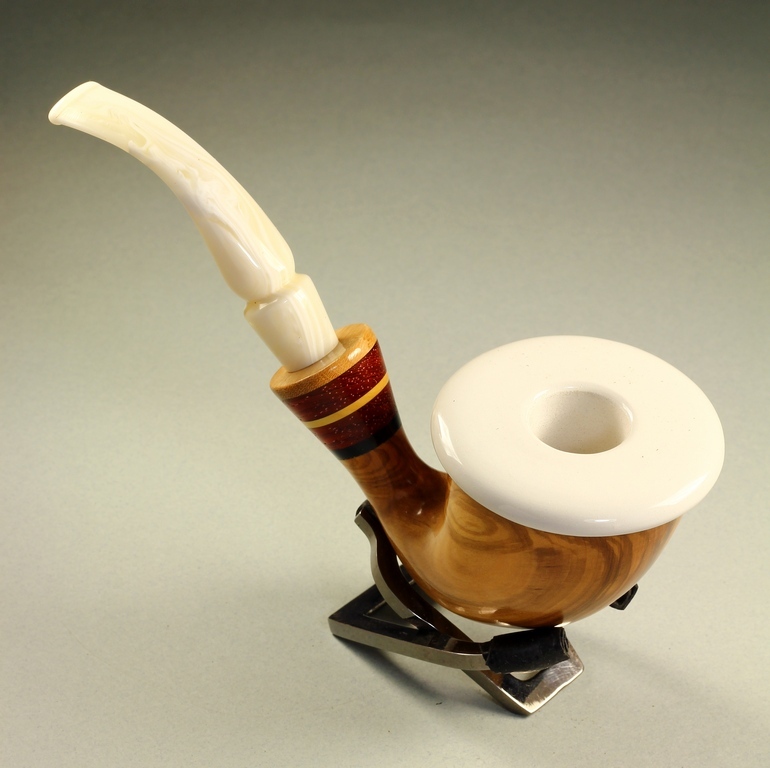 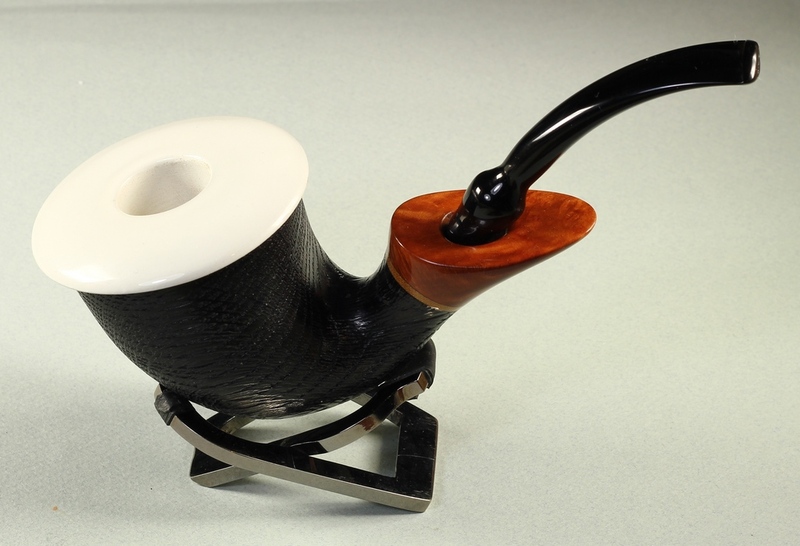 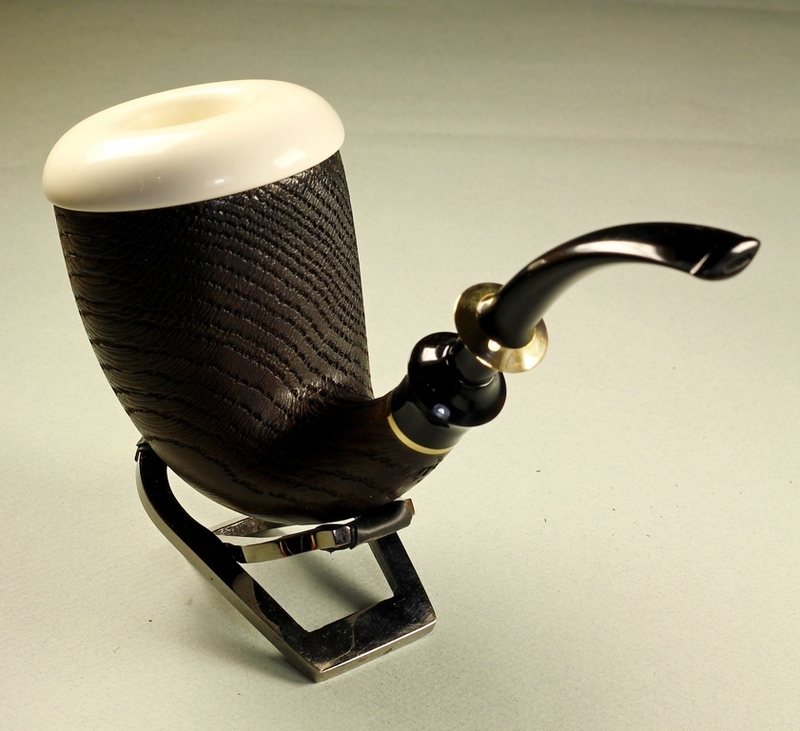 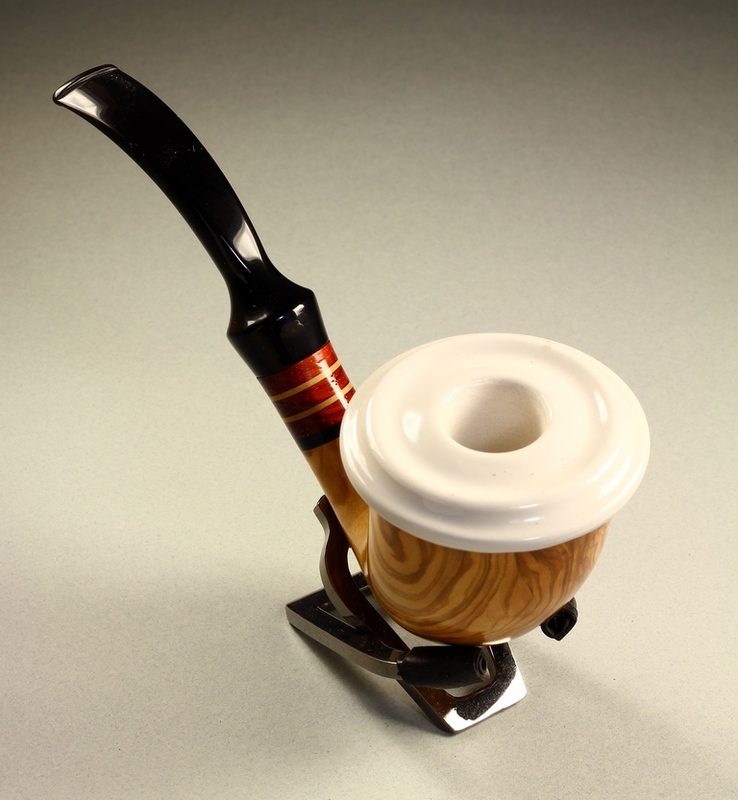 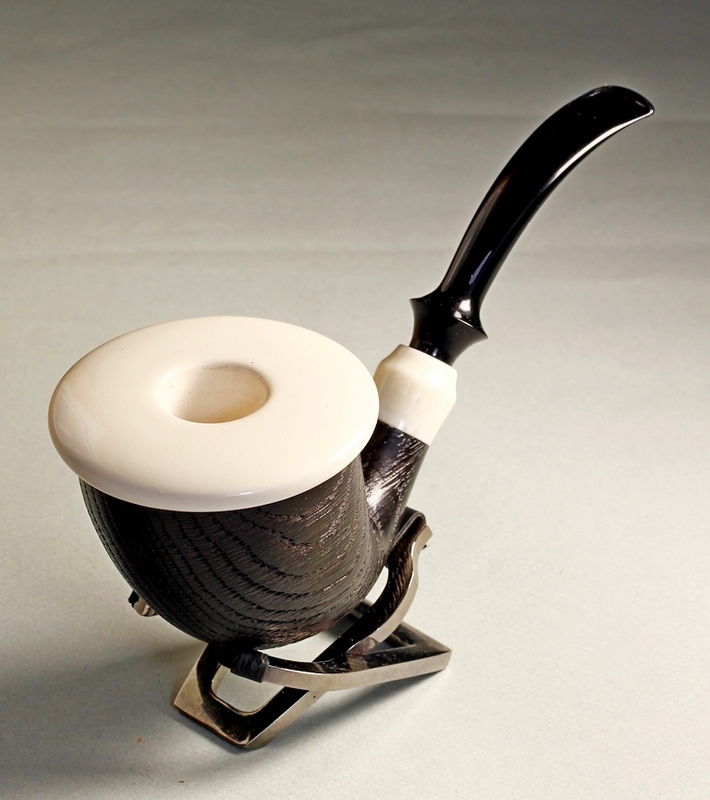 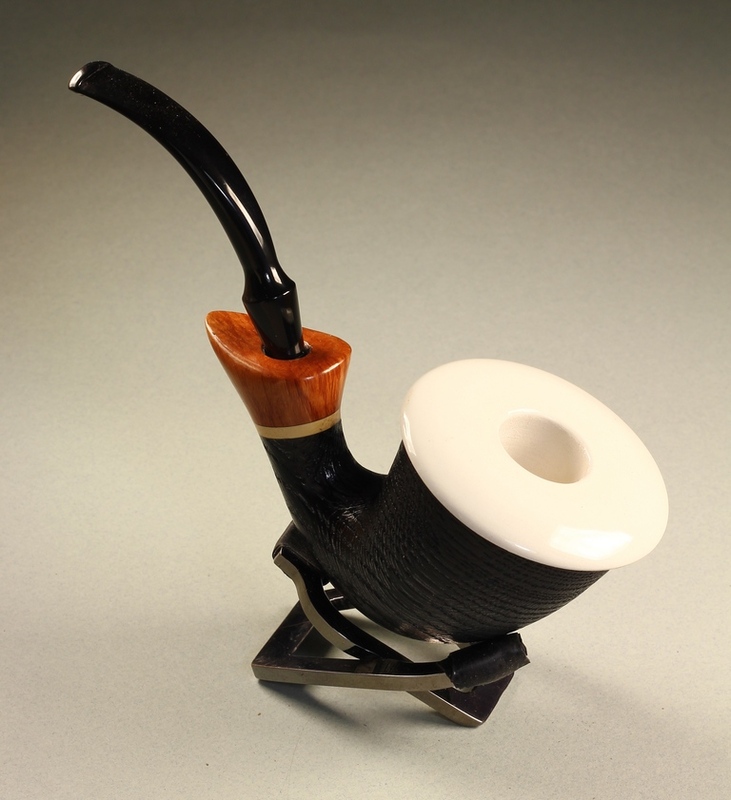 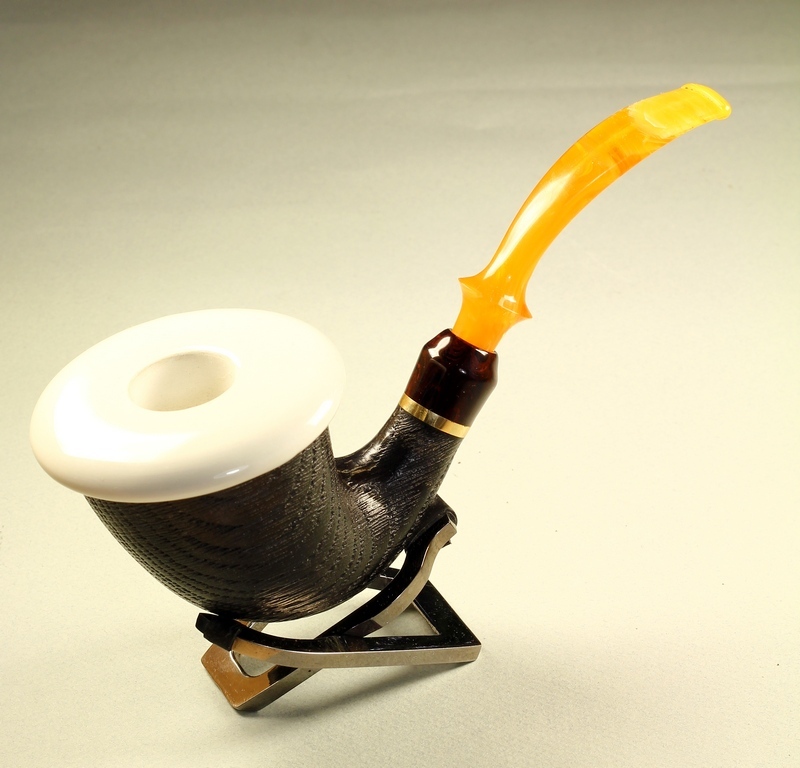 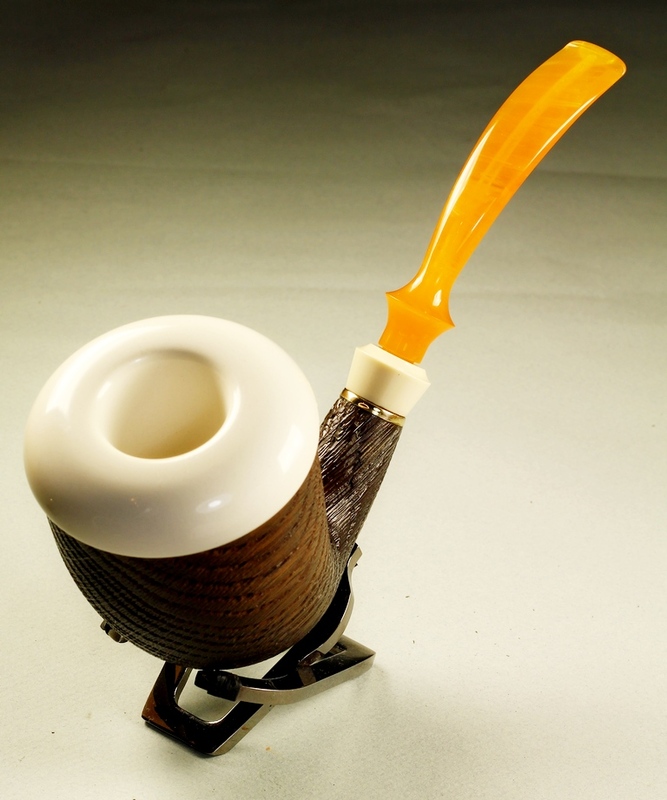 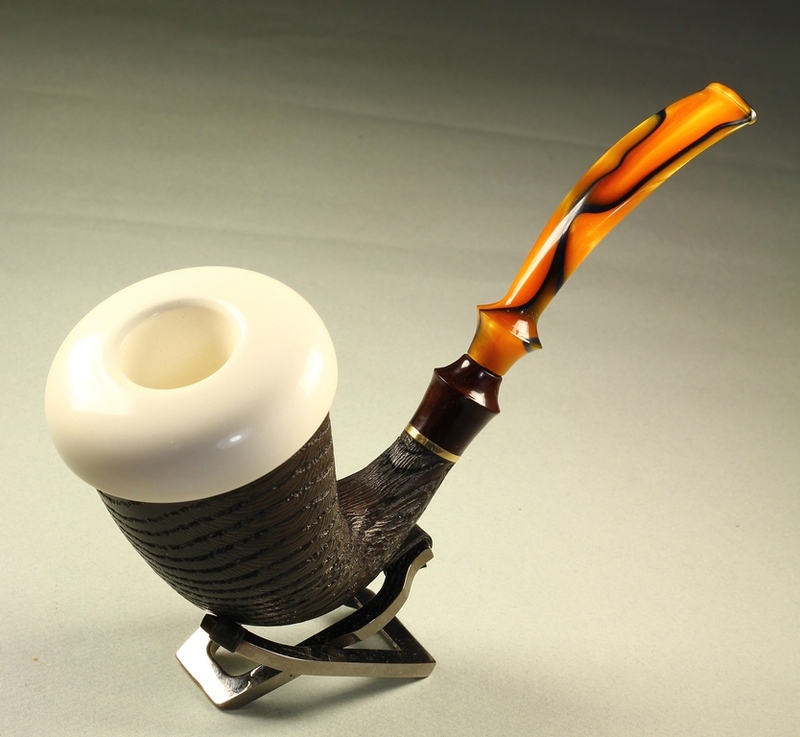 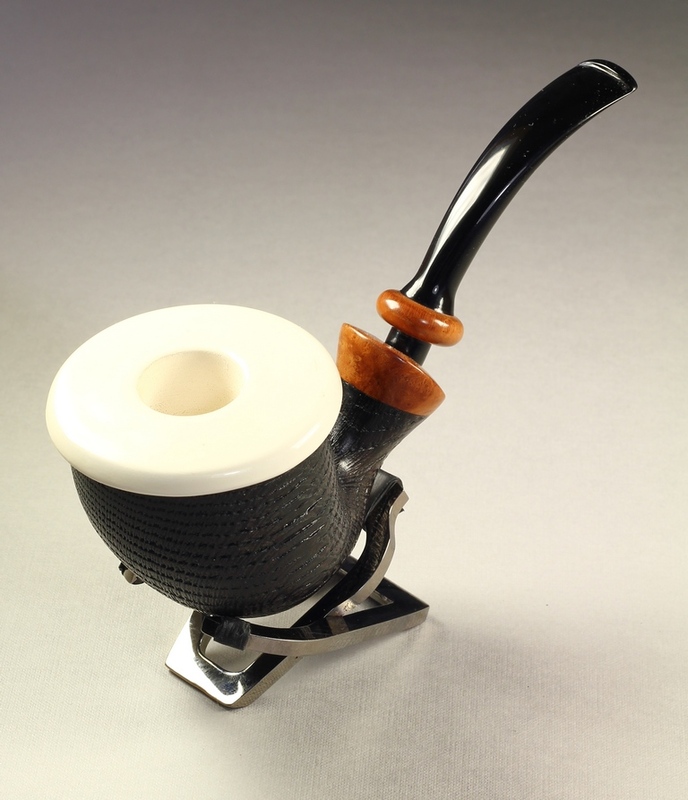 Calabash with ceramic cap, XL size, sandblast body finish. 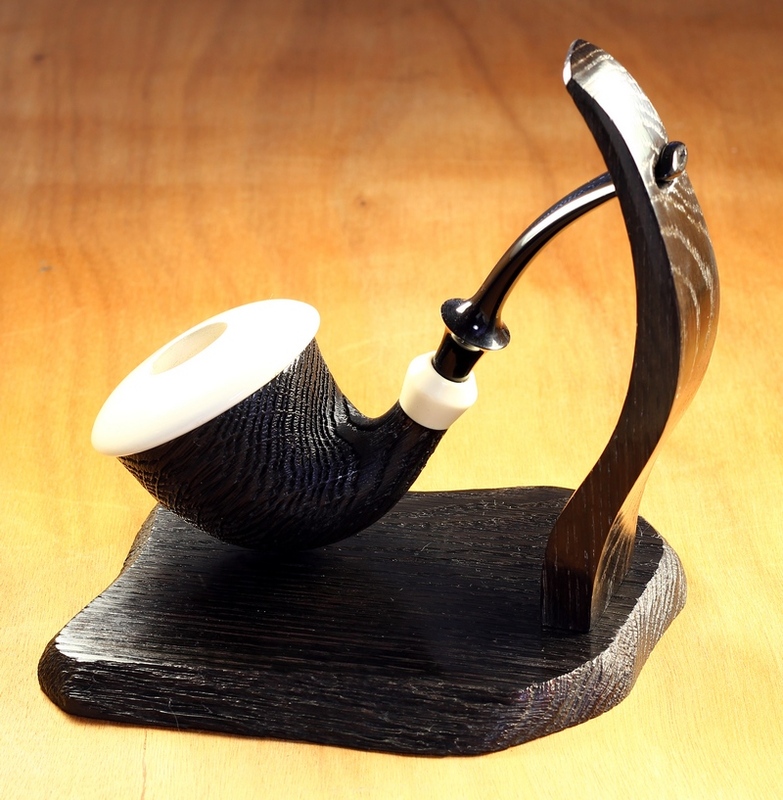 They will be on level 30 – 38 euro per item.